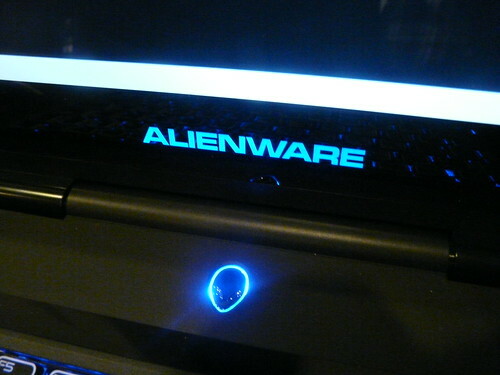 VT and I attended the launch event for Alienware M15x Gaming Laptop and Area-51 Desktops. Dell took over Alienware 3 years ago and really took their time in producing new products. 3 years later, Singapore finally see Alienware officially retailing locally. These reputations are again evident in the NEW M15x and Area-51. The hardware specifications are really, really the top of the line in Singapore. The theme of the launch event is really trying underline these reputations. First of all, Dell (yes, its Dell’s Alienware!) 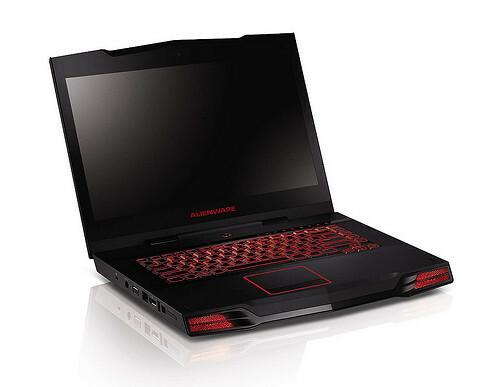 has invited a team of Pro (or semi-pro) to demonstrate the immense processing power of Alienware M15x and Area-51 by battling it out in a game of BlackShot (yes, some of them are on M15x, a laptop). The graphics and speed of on the action on the monitor was outstanding. It is really strange to see a laptop dishing out such pretty graphics though. Then a 6 men media team was invited to challenge 2 men gamers’ team. Again on the same game and I think the media guys are impressed by those hardware given that they beat the gamers’ team in this unfair challenge. And the top shooter actually won a Dell Mini 9! 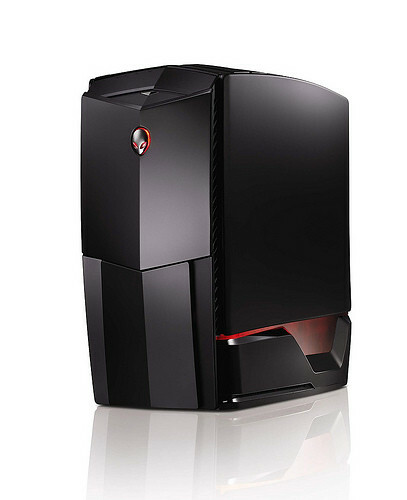 Surely you are curious about the Alienware M15x and Area-51? Stay tune for the next post with some pictures of the laptops. Thanks to Sadaf from XPR for the invite to the event!